Disclosure: This is a sponsored post. All opinion and words expressed are 100% my own as always. I can't believe that it's been three years that we've gone to the New York Baby Show, it would have been four but last year had to be missed due to a family emergency. This year would not be missed especially since we are still planning to have baby number three in the near future. The baby show never disappoints and it's always great to see what's new in the baby and toddlers world. 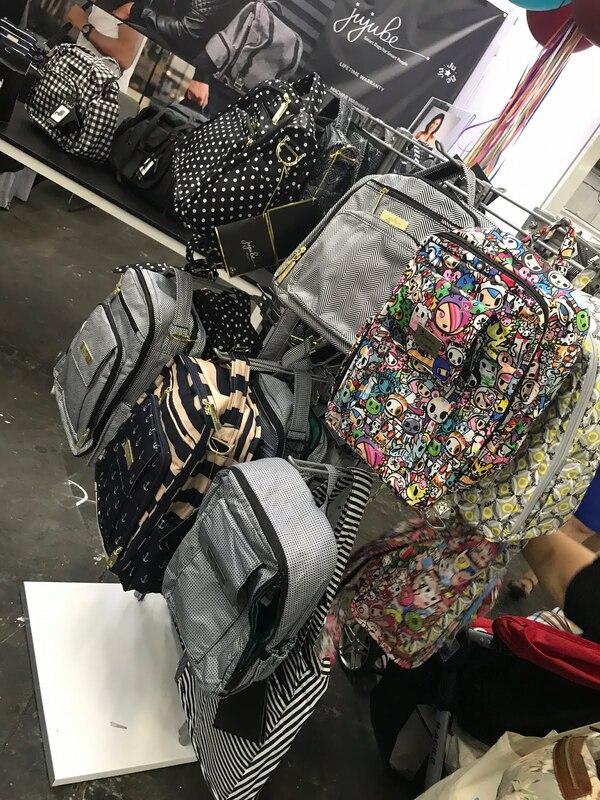 Every year as I pick out our top three favorites from the New York Baby Show, I make sure to add something that is perfect for every stage - baby to toddler. 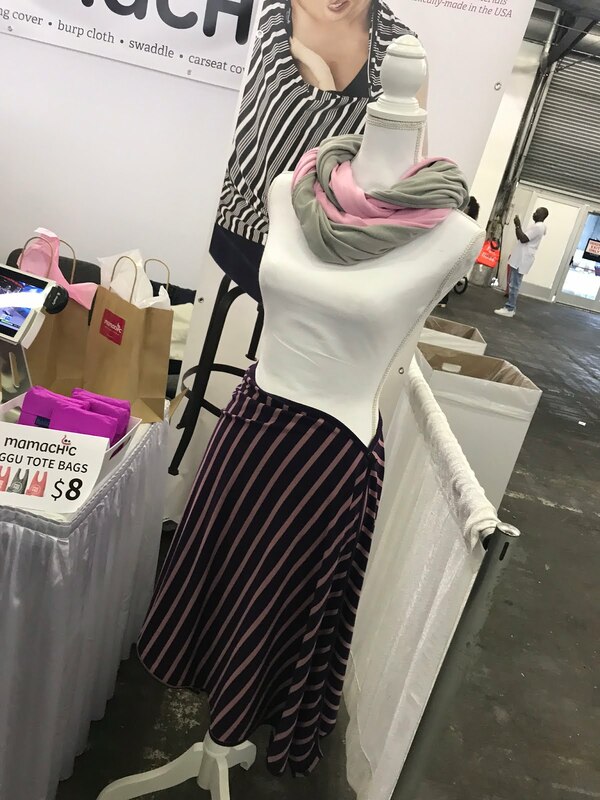 The do it all scarf perfect for all the super mommas. It can easily be carried around and serves as a nursing cover, but if your baby is anything like Valentina was , who hated to be covered up when eating, then it won't work for that purpose but it will work for covering the car seat, as a swaddle blanket and many other things. Cute, stylish and functional is a win-win in my book. 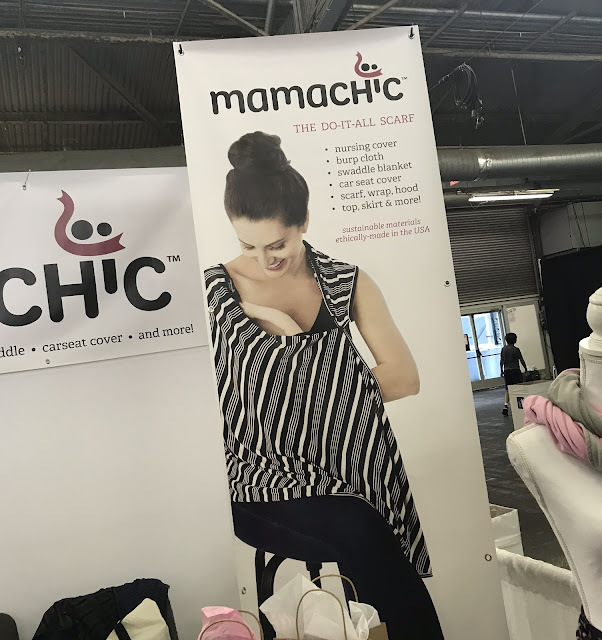 Make sure to check Mamachic on their website and follow them on social media. Wearing jewelry around baby has never been safer. I loved checking out all the fun Silicone Jewelry that Nibbly Bits offers. 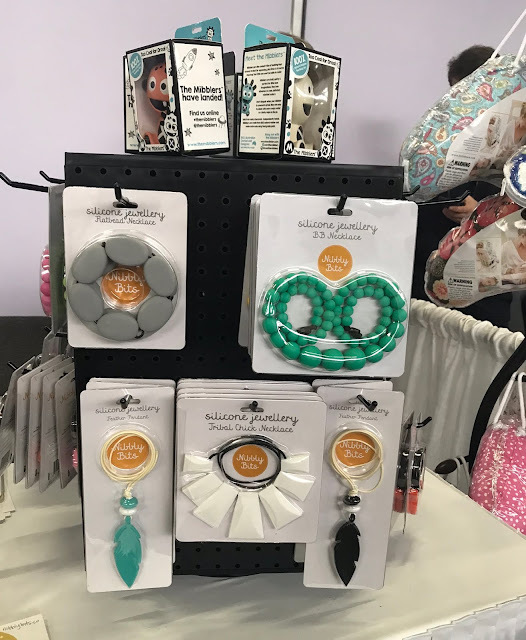 Mommy can wear cute jewelry and not worry when baby grabs it and tries to put it in his or her mouth, because it is made out of 100% food grade silicone and made in the USA. They have bangles, necklaces, teething toys and pendants. Definitely a great variety. No more sacrificing fashion. You can check Nibbly Bits on their website here. I remember learning chess when I was in elementary school and have since forgotten how to play. There have been plenty of times when I've wanted to teach my son how to play but just haven't found the time or way to teach him that he doesn't get bored. With Valentina being older and watching youtube videos where kids play chess she's asked to learn. When we saw the Storytime Chess booth at the New York Baby Show we were intrigued and made sure to stop by and learn a little bit more of how it works. But it really is all in the title, kids as young as three can learn to play chess via story reading. They recently launched on Kickstarter and can't wait to try it out for ourselves. Even though the products shown above were our top three picks from the baby show, we really loved checking out all the booths and can't recommend attending the New York Baby Show enough. 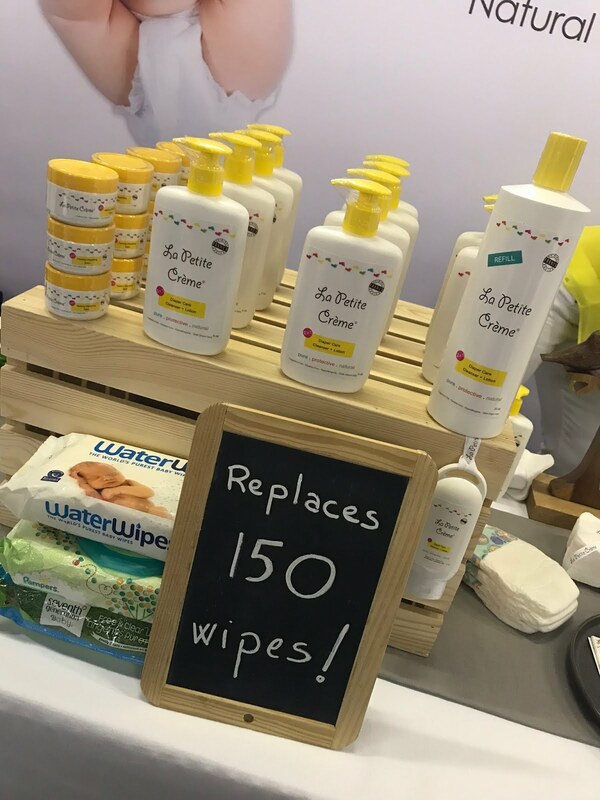 Just look below to see some more of the amazing products that can be found at the baby show. The New York Baby Show is great for families and kids, you can find products for babies and kids up to the age of 5 or even older. 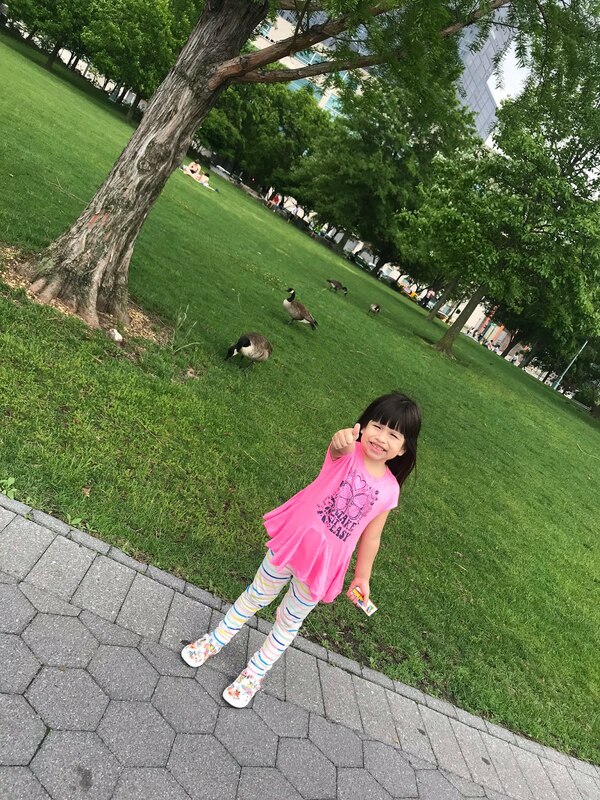 Plus it's by the Hudson River and after checking out what's new for babies and toddlers you can make it a family day. We are already counting down to next years baby show! 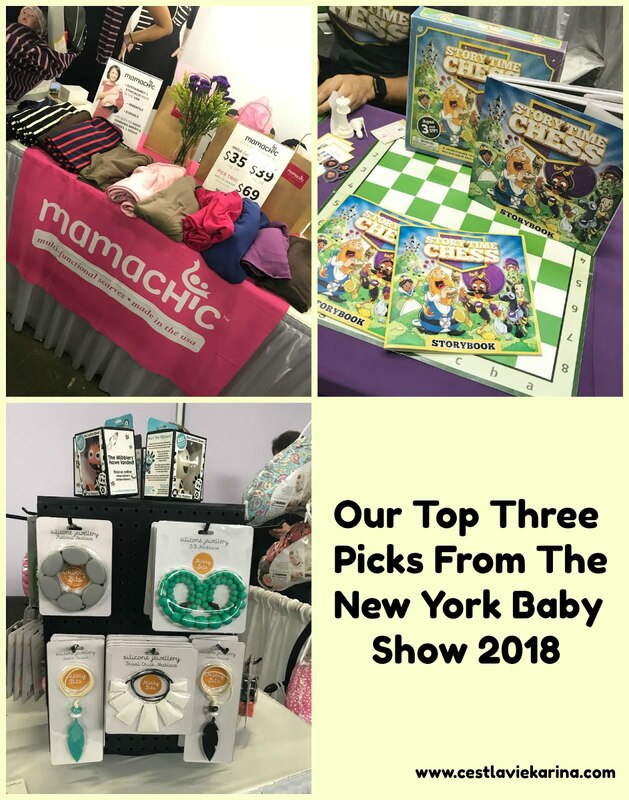 3 comments on "Our Top Three Picks From The New York Baby Show 2018"
That Storytime Chess book/game looks awesome! I never learned how to play chess myself, but I would love to and would love to be able to teach my boys. This looks like a great way! I swear by wearable teethers. My six month old is teething so bad and these have been a real life saver. The Storytime Chess game looks so fun! My boys would love playing that, I'm sure.